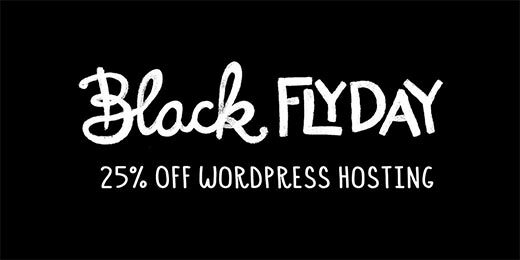 Are you looking for the best Black Friday and Cyber Monday deals on your favorite WordPress products. These next few days are the perfect time to buy premium WordPress plugins, themes, and hosting. To help you find the best deals, we have listed the best WordPress Black Friday and Cyber Monday deals for 2016. Some of these are exclusive just for WPBeginner readers. Note: These offers are for LIMITED TIME only. We’ve indicated the expiration date next to each offer. Don’t forget to bookmark this page because we will be updating it throughout the week as we find new deals. 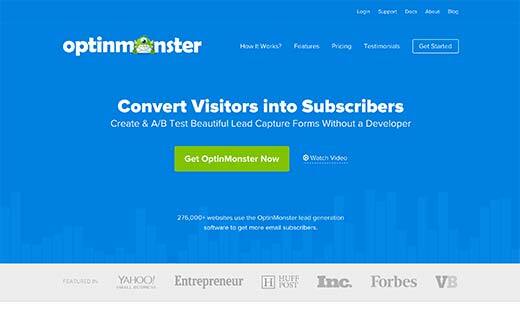 OptinMonster helps you convert website visitors into subscribers. It is the best conversion optimization software in the market. OptinMonster is created by Syed Balkhi, founder of WPBeginner. We use it on our site and have seen as high as 600% increase in our subscriber growth. Check out OptinMonster case studies to see how Social Media Examiner, Razor Social, Yoast, and many others use it to get more subscribers. OptinMonster allows you to create beautiful popups, slide-in forms, floating bars, fullscreen welcome gates, and other high-converting optin forms. It comes with powerful features like built-in analytics, A/B testing, exit-intent, behavior automation, and much more. Note: This deal is good from Tuesday Nov 22nd — until Nov 30th. 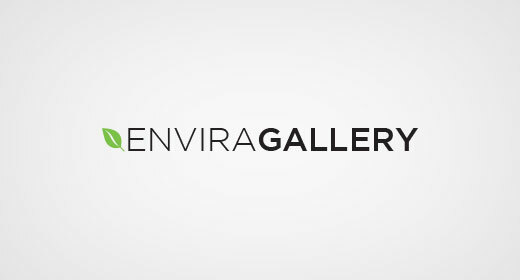 Envira Gallery is the best responsive WordPress gallery plugin in the market. Unlike other gallery plugins, Envira is built for speed and is faster than all other gallery plugins for WordPress. It is packed with features like Albums, Lightbox popup, drag and drop builder, gallery templates, full screen slideshows, WooCommerce integration, watermarking, and much more. Use the coupon code: BF2016 to get 35% OFF all Envira Gallery plans. 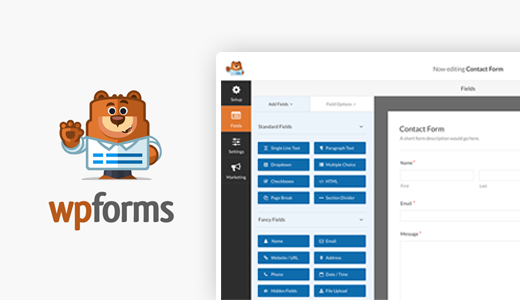 WPForms is the best form builder plugin for WordPress. Unlike other WordPress contact form plugins, WPForms is designed to be the most beginner friendly form plugin in the market. It comes with an intuitive drag and drop form builder which allows you to build any kind of form you want. It comes with ready to use form templates, smart conditional logic, user registration and login form, front-end post submission form, newsletter signup form, payment forms, and much more. WPForms integrates beautifully with third-party tools like PayPal, Stripe, MailChimp, Aweber, etc. Most importantly, all your forms are mobile friendly out of the box. Use the coupon code: BF2016 to get 35% OFF all WPForms plans. 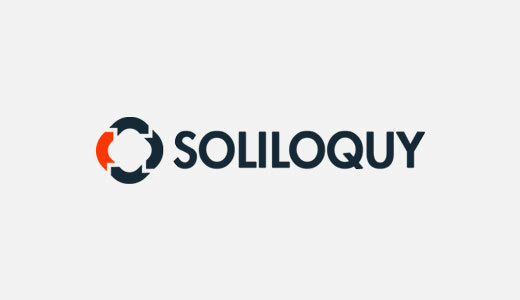 Use the coupon code: BF2016 to get 35% OFF on all Soliloquy plans. HostGator is one of the most popular web hosting company, and we use their dedicated servers to host WPBeginner. 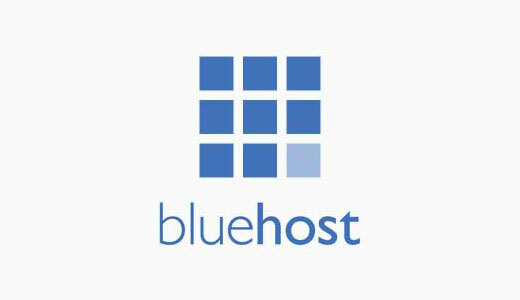 Our founder, Syed Balkhi, has been a HostGator customer since 2007. They’re offering WPBeginner users an exclusive 65% off hosting deal starting at $2.43 / month, and you get the domain for $0.01. That’s a combined 75% off discount. This is a WPBeginner exclusive offer and it doesn’t get any better than this. Note: This deal is already live right now and will be valid until 30th December. You can get web hosting for $2.65/mo on Black Friday till Sunday. Note: This deal is valid till December 1, 2016. SiteGround is one of the leading WordPress hosting providers. They are offering discount deals upto 70% OFF during black friday and cyber monday. Note: This deal is good from November 25th till November 28th, 2016. 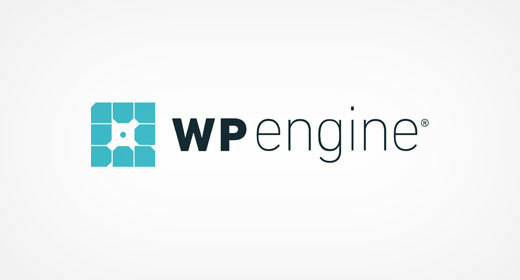 WPEngine is the best WordPress managed hosting service provider. They are offering a 50% discount for initial payments on their hosting plans. 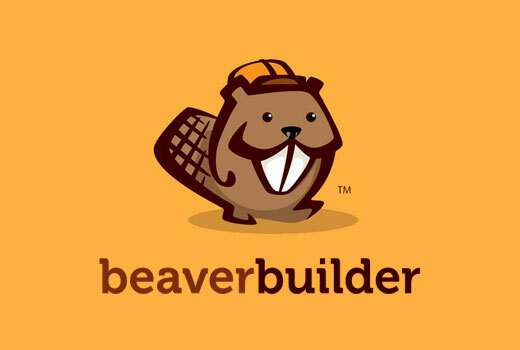 Beaver Builder is the best WordPress page builder plugin in the market. It’s 100% drag-and-drop which makes it really easy for you to create custom layouts. This holiday season, they’re offering a 25% discount. Note: Discounts will be applied automatically from November 25th – 28th. 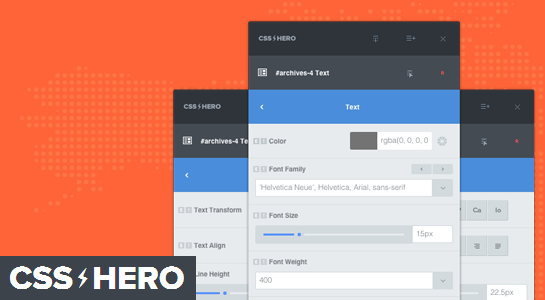 CSS Hero allows you to customize the look of any WordPress theme or plugin without touching code. If you can point-and-click, then you can customize your website. Unlike page builder plugins which help you create new layouts, CSS Hero helps you customize existing layouts. Often beginners end up choosing CSS Hero because it’s faster to edit existing layouts rather than creating new ones. The are offering an exclusive 40% discount to WPBeginner users. CSSIgniter is one of the most popular WordPress theme shops. They offer well crafted, stunningly gorgeous, and well coded WordPress themes. 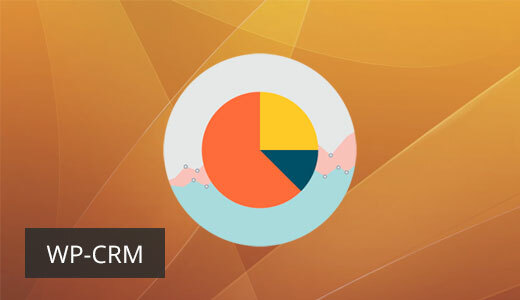 The have offered an exclusive 50% discount to WPBeginner users. Note: This offer is valid from November 20 till December 4th. 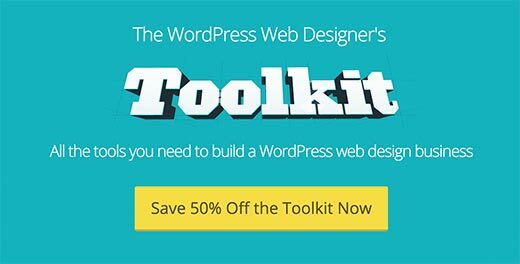 Our friends at iThemes are offering a whopping 50% discount on their WordPress Toolkit. This kit includes BackupBuddy one of the best WordPress backup plugins in the market. It also includes 40+ plugins, 200+ themes, 800+ hours of training, 10+ iThemes Sync Pro Sites, and much more. Note: This offer expires on November 30, 2016. ThirstyAffiliates is one of the must have WordPress plugins for affiliate marketers. They are offering 30% OFF the entire plugin and addons. Note: This deal is good until December 4, 2016. 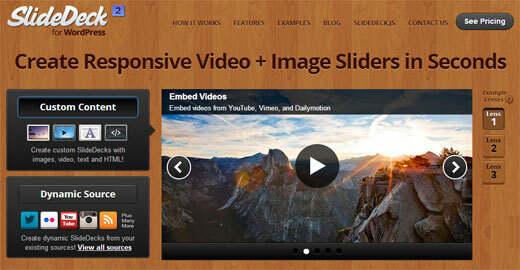 SlideDeck is another popular WordPress slider plugin that’s offering a 60% discount on their developer license. Note: This offer is valid till 9 December, 2016. 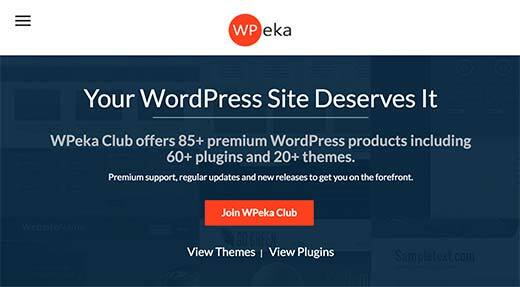 WPEKA is a premium WordPress plugins and theme shop. They are offering 30% discount on all their products and club membership. Note: This offer is valid till 30 November, 2016. 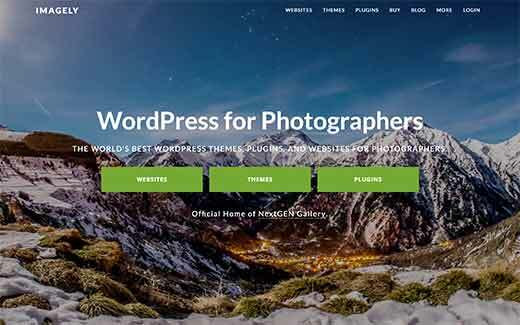 Imagely is home of the popular WordPress photography plugin NextGen (See our comparison of the best WordPress gallery plugins). They are offering 40% discount on all their plugins and themes. No coupon code required, just follow the link. Note: This offer is valid from 24 November to 28 November. WP Migrate DB Pro allows you to migrate your WordPress database from one site to another WordPress site with one click. They are offering 20% discount on their pricing plans and products. Note: This deal is valid from November 25 to November 28. 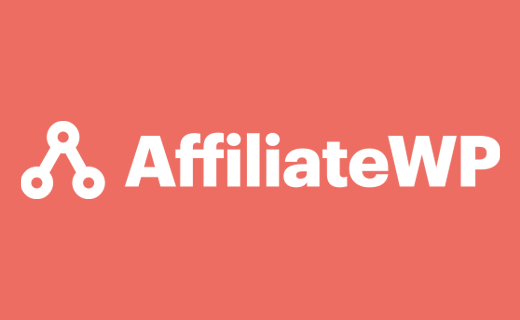 AffiliateWP is one of the best affiliate tracking and management plugin for WordPress. They are offering a 30% discount on all new licensing plans. 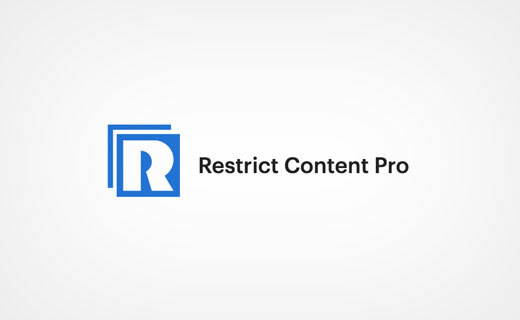 Restrict Content Pro allows you to restrict content to registered users only. They are offering 30% discount on all new licenses of Restrict Content Pro. 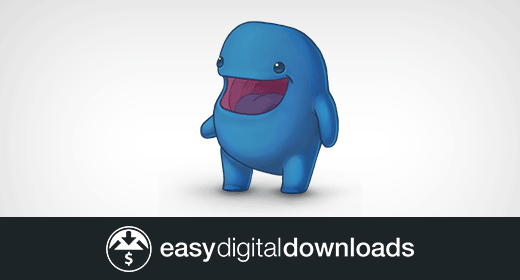 Easy Digital Downloads is one of the best WordPress eCommerce plugins. They are offering 30% discount on all new purchases of extensions, license renewals and upgrades, and all existing bundles. Extra 10% discount on Starter Package purchases (usually 30%, now 40%). ThemeIsle offers several popular WordPress themes and plugins. They are offering 35% discount on their themes and plugins. Note: This deal is valid from November 25 to November 29. Use the coupon code: BLACK-A:2655 to get 35% OFF. Note: This deal is valid till Friday 25th November. EventEspresso provides an easy way to manage events from your WordPress site. They are offering 25% discount on new support licenses and a whopping 50% discount on add ons. Note: Offer expires on 28 November. Theme Junkie is a premium WordPress theme shop with more than 32,000 customers since 2009. They are offering a whopping 50% discount on all theme packages. Note: This deal is valid till December 2, 2016.
aThemes is a WordPress premium theme shop. They offer beautifully designed multi-purpose WordPress themes. This holiday season, they are offering 50% discount on all their WordPress themes. Note: This offer runs from 25th November to 28th November 2016. EngineThemes offers functionality driven WordPress themes for different industries like real estate, restaurants, marketing, classifieds, job boards, etc. They are offering 40% off all their themes. Note: This deal is available from 24th November to 28th November 2016. 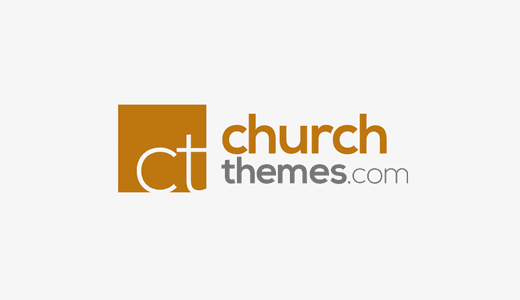 ChurchThemes.com is a premium WordPress theme shop offering beautiful WordPress themes for church websites. They are offering 30% off on all new purchases and 65% off all renewals. Note: This offer is valid from November 28 to November 30. 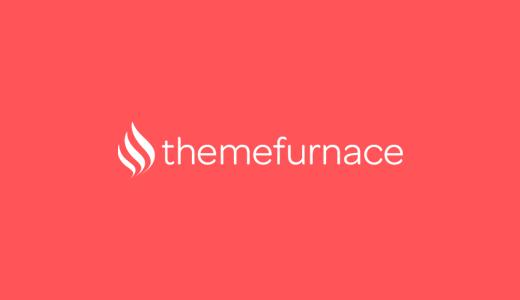 ThemeFurnace is a premium WordPress theme shop. They are offering 60% discount on all purchases. Note: offer runs from now until 30th November 2016. 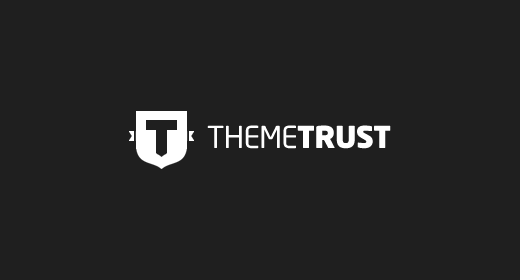 ThemeTrust offers beautiful premium WordPress themes. This holiday season they are offering 30% off on all purchases. Note: This offer is available from 24th November until 25th November 2016. 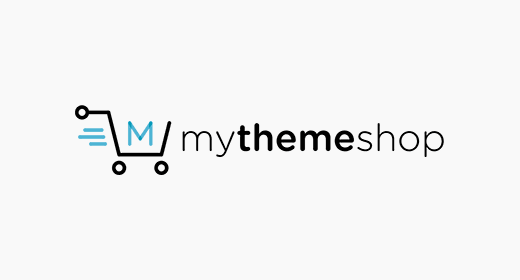 MyThemeShop sells premium WordPress themes. They are offering a whopping 72% discount on all new purchases. Note: This offer is valid from 21st November to 3rd December 2016. 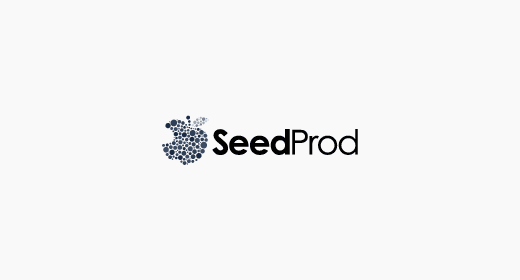 SeedProd allows you to create beautiful coming soon pages for your WordPress websites. They are offering 40% off all purchases. Note: This offer is valid from 25th November to 28th November 2016. 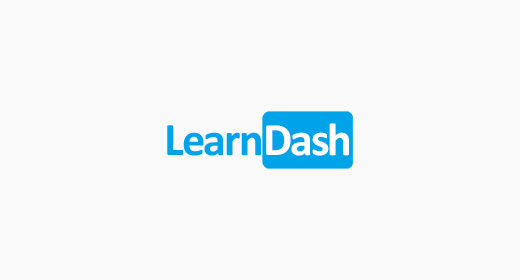 LearnDash is a powerful WordPress plugin that converts your WordPress website into a learning management system. This holiday season they are offering 50% discount on all purchases. Note: This offer is available on 25th November from 7am to 4pm EST. Pojo themes is the company behind the fast growing Elementor page builder. They are offering a 50% off discount on all themes. Note: This offer is good until November 28th. 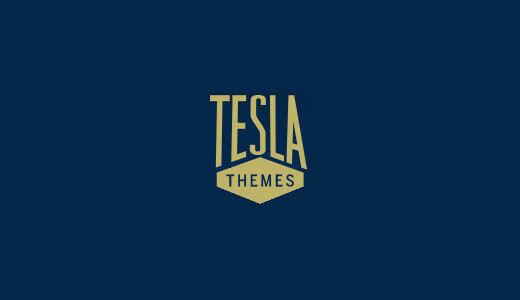 TeslaThemes offers beautifully designed premium WordPress themes. They are offering 50% discount on all their products. Note: This offer is valid from November 23 till November 30th. 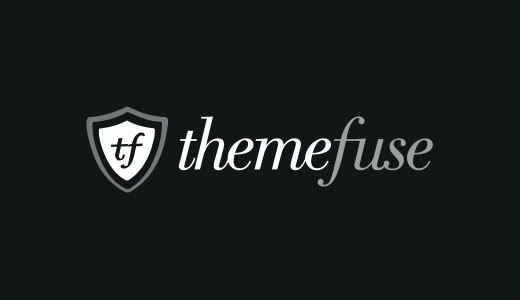 ThemeFuse is a popular WordPress theme shop offering beautiful WordPress themes. They are offering 40% discount on all their themes. Note: This deal is valid till Sunday 27th November. 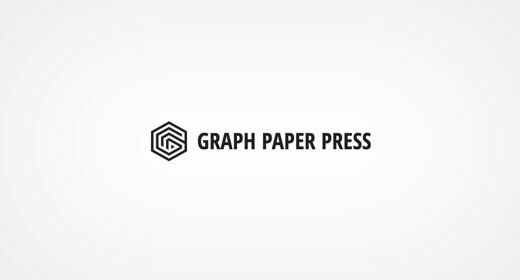 Graph Paper Press is offering 50% discount on all their theme plans. Note: This deal is valid from 24th November to 29th November. 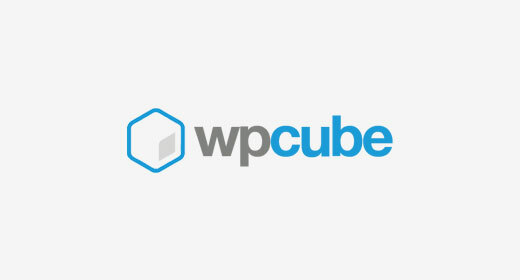 WPCube is home of the premium WordPress plugins WordPress to Buffer Pro, Page Generator Pro, and Comment Rating Field Pro. They are offering 35% discount on Black Friday and Cyber Monday. Note: This deal is valid on Black Friday (25th November) and Cyber Monday (28th November). 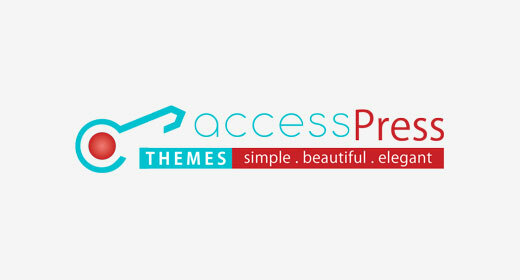 AccessPress Themes offers premium WordPress themes. They are offering 50% off on all purchases. Note: This deal is valid from 20 November to 1st December. Fly Plugins is home of popular premium plugins like WP Course Ware (LMS) and S3 Media Maestro. They are offering 35% discount on their plugins. Note: This offer is valid from 25 November to 28 November. WP-CRM System is one of the best WordPress CRM plugin. They are offering 50% discount on all plugins and plugin bundles. Note: This offer is valid from 25th November to 28th November. 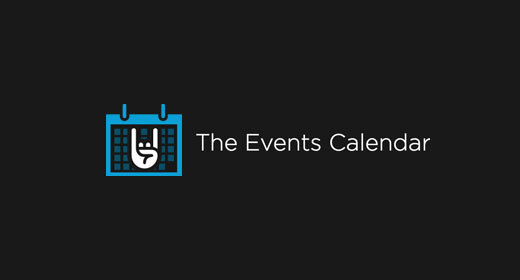 The Events Calendar is one of the best calendar plugins in the market. They are offering up to 30% discounts. Note: This offer is valid till Monday, November 28th. GeoDirectory is a powerful WordPress directory plugin with built-in maps integration. They are offering 33% discount during this holiday season. Note: This offer is valid from 25th November till 29th November. ProfilePress allows you to create user profile forms. They are offering 35% discount during this Black Friday and Cyber Monday. Note: This offer is valid from November 25th till November 28th. WPZOOM is a premium WordPress theme shop. They are offering 35% discount on all their themes and theme package. Note: This deal is valid till 28 November. Themify is one of the most popular premium WordPress theme shop. They are offering 50% off all purchases and $150 off Lifetime Master. Note: This deal is valid for 25th November 2016. 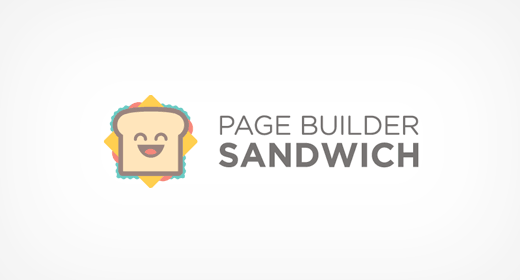 Page Builder Sandwich is a drag and drop WordPress page builder. They are offering 30% discount on all licenses. Note: This deal is valid from November 24 till November 29. 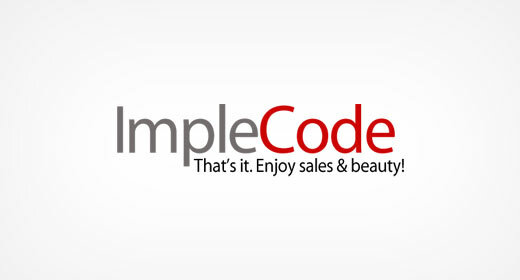 ImpleCode offers a responsive eCommerce product catalog plugin. They are offering 50% discount on all their plugins, bundles, and themes. Note: This deal is valid from 25th November to 28th November. Cloudways is a managed cloud hosting platform. They are offering a flat 25% discount on first three months. Note: This deal is valid till 30th November, 2016. Flywheel is a managed WordPress hosting provider. They are offering 25% off all new annual WordPress hosting plans (starting at just $11.25/month). Note: This deal is valid from from November 25 to November 28. 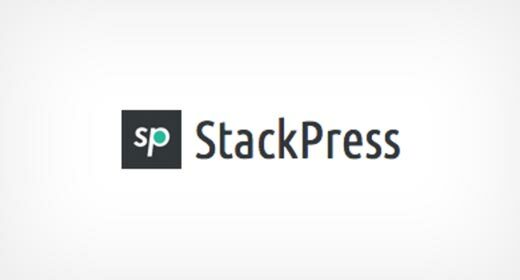 StackPress offers WordPress hosting for blogs and business websites. They are offering 70% discount on first six months. Note: This deal is valid till 1st December, 2016. 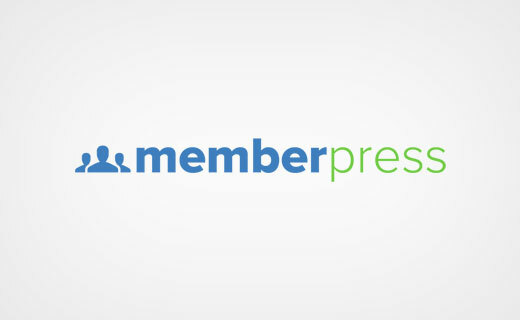 MemberPress is a WordPress membership plugin. They are offering 10% discount on their business plan and 20% off developer edition. Note: This deal is valid till November 28th, 2016. 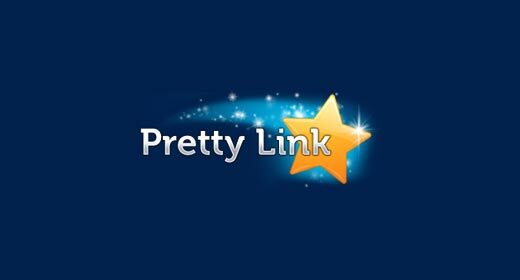 Pretty Link Pro is a link cloaking and redirection plugin for WordPress. They are offering 10% discount on their blogger edition and 20% Off on developer edition. 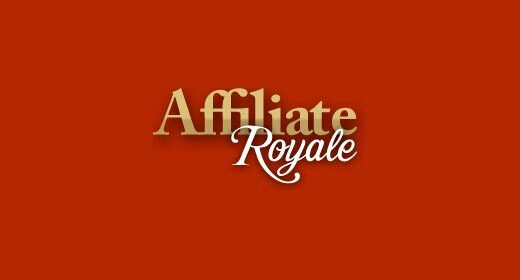 Affiliate Royale is an affiliate program plugin for WordPress. They are offering 10% discount on their merchant edition and 20% discount on their developer edition. 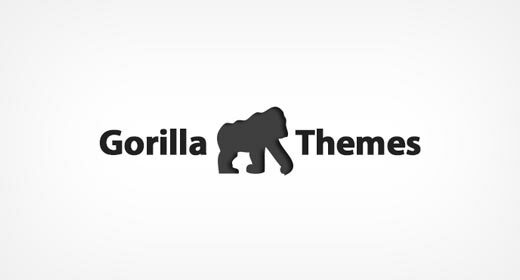 Gorilla Themes is a premium WordPress theme shop. They are offering 30% discount on all their themes. Note: This deal is valid till 28th November. Bluchic is a premium feminine WordPress Theme shop for female entrepreneurs going from hobby to serious business. They are offering 40% discount on any theme or bundle. Note: This deal is valid from November 25 till November 28, 2016. 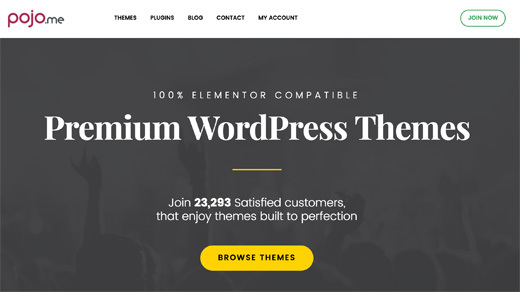 TemplateMonster offers premium WordPress themes for all kind of websites. They are offering 50% off all themes. Note: This deal is valid from 25th November till 30th November. ShapedTheme is a premium WordPress theme shop. They are offering 50% discount on all themes. Note: This deal is valid from 25th November to 30th November. ThemeGrill is a premium WordPress theme shop. They are offering 30% discount on all individual themes and theme package. Note: This deal is valid till November 28, 2016. 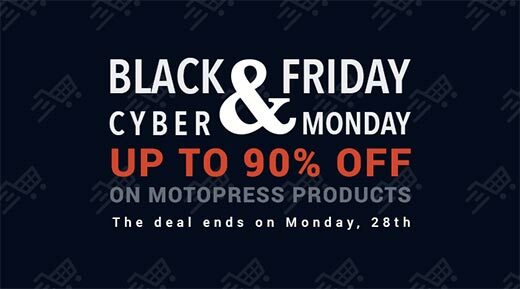 MotoPress offers premium WordPress themes and plugins. They are offering up to 90% discount on their products. WP ERP balances your small and large enterprise with much needed CRM & HRM. They are offering 50% discount on all purchases. Note: This deal is valid till on 25 November 2016. MaxCDN is the industry leader in content delivery network. We use MaxCDN to improve performance of all our websites including WPBeginner (See why you need a CDN Infographic). No coupon required, just follow the link. That’s all for now. We will be adding more deals and updating this page throughout the week. Aside from these, we also have tons of other WordPress deals and discounts for WPBeginner readers. I didn’t get the part about Hostgator. Suppose, I register my domain for say -5 years and buy the hosting for the same tenure, will I be entitled to the 75% discount on my total bill? Eventually, one does renew their hosting plans and domains once the dye date approaches, so opting for different tenures shouldn’t pose a challenge. At ProteusThemes we are offering 50% off our membership packages for the next 8 days. Use discount code LOVEPT at the checkout. When will the deal end on hostgator? It will be valid till 30th December. Hi! Would you know of any logo design companies offering discounts? Thanks for this list, by the way! that’s an awesome list, thanks for your efforts! Thanks for compiling the list for Black Friday deals. Cloudways – A Managed Cloud Hosting platform also has a Black Friday deal, you might be interested in adding to this blog post. Details: GET A FLAT 25% OFF FOR FIRST 3 MONTHS! At ShapedTheme we are offering a 50% discount from Friday the 25th through to Wednesday the 30th on all themes. The code to enter at checkout is BF-2016. Could you add us to the list! We at Nitro Theme are launching a 50% OFF deal from Saturday the 26th till Wednesday the 30th November. The discount applies to Nitro single license. No coupon code is required. Hope we can make your list! We at ThemeGrill are also offering a special discount offer for Black Friday and Cyber Monday this year. All of our premium WordPress themes (Single theme or All themes package) including our popular themes Spacious and ColorMag are on sale with 30% discount on the regular price using the coupon code ‘#blackfriday16’. Deai is effective immediately (now) until 28th Nov 2016. I saw a Lifetime Membership from DesignWall team. A great bundle with 75% off with many premium themes. at impleCode we will offer a 50% discount to all premium plugins, plugin bundles and themes from Friday (25th) until Monday (28th). At CloudPress we will offer an 85% discount on the Professional Plan Lifetime. The deal runs from Friday, 25th through to Tuesday, 29th. It would be awesome if you could add the deal to your post! We at ProfilePress, will be giving away 35% off entire purchase from Black Friday through Cyber Monday. Valid from November 25th – November 28th 2016. Hope we can be included in your list. 30% Off All Plans. This sale is valid until 5th December 2015. The coupon code for this offer is CYBERBF30. Hope you add our deal too in your list ! Thanks for including us in the list. Hope you can add this to your list also. Thanks in advance! We’ve got a sweet lil’ deal over at Flywheel. You can sign up at getflywheel.com now to be notified when the deal goes live. Thanks! We are are offering XSHOP our WooCommerce Theme for 70%. Not sure i can share the link here so just sharing the item# 16144114 which you can search on themeforest to find the deail. I would love to be part of this blackfriday sale page on your blog. Hope we make it. Our Black Friday/Cyber Monday deal is live for Modern Tribe – Up to 30% off all premium plugins at TheEventsCalendar.com. 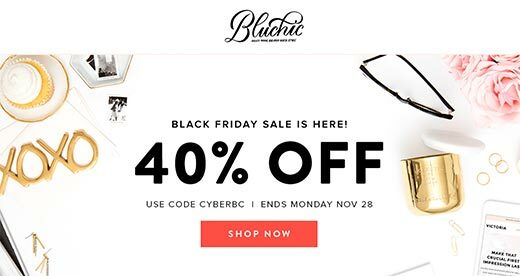 We at Bluchic are offering 40% off any Bluchic theme (individual and bundle) starting on 12:01am EST on Friday, November 25th until 11:59pm EST on Monday, November 28th. Use this coupon code: CYBERBC. Bluchic is a premium feminine WordPress Theme shop for female entrepreneurs going from hobby to serious business. We’ll be delighted to be added to the list. We at eMD Plugins are offering 25% off on all our plugins starting from now until Wednesday November 30th. The code is BFCM2016 and applies to all our plugins. We hope you can add us to your list too. I wish you would not include EIG owned hosts. Those of us in a place to advise beginners know that the quality is so sub-par, their customers lose money by hosting with them. Please reconsider. We host WPBeginner.com on HostGator and have been with them since day 1. In our roundup, we also have SiteGround and WPEngine both great hosting providers. We at weDevs (https://wedevs.com) and https://wperp.com are offering 50% discount on all products on 25 November 2016. I’m newbie and wanted to start blogging on hostgator for only single blog but dont want downtime even if we recieve 4k-5k pv/day. Can i go with hatchling plan or i have to go for baby? Can hatchling be sufficient for this by integrating cloudflare & supercache?? If you run proper caching and Cloudflare, then you should be fine with the Hatchling plan given the numbers above. We at ProfilePress, will be giving away 35% off discount from Black Friday through Cyber Monday. Use the coupon BFCM2016. Valid from November 25th – November 28th 2016.
at GeoDirectory we will offer a 33% discount from Friday the 25th through to Monday the 28th. The discount applies to all plugins, themes and membership options. The code to enter at checkout is BF2016. Hope you can add us too! StackPress is also having a Black Friday sale. 70% off with code SAVE70. This applies to all hosting plans for six months. This offer will end December 1st. Can you find any great black Friday/cyber Monday discounts for wildcard domain SSL certificates? We at aThemes are running a 50% offer from Friday the 25th through to Monday the 28th. The discount applies to individual themes as well as our membership options. The code to enter at checkout is BLACKFRIDAY16. Hope we can make your list! Added it in the list.